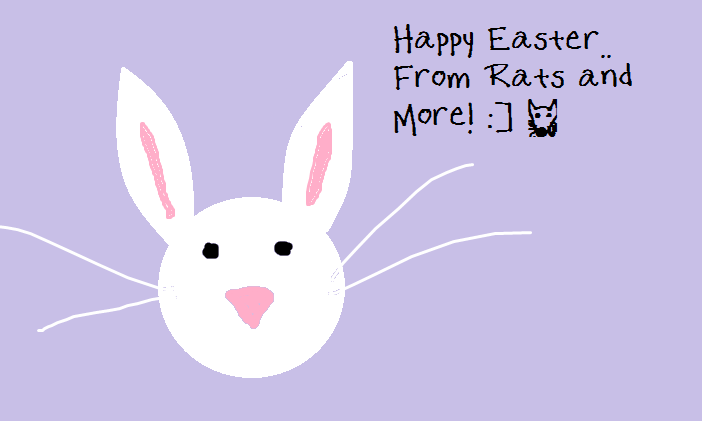 Lil' Blog and More: Happy Easter from Rats and More! 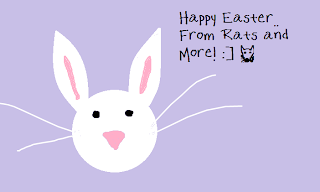 What do Lil Luis and the other rats get for Easter treats? Please follow my other blog if you haven’t already. Don’t forget to stop by next week and link up again on "Stalk Hop Friday"!